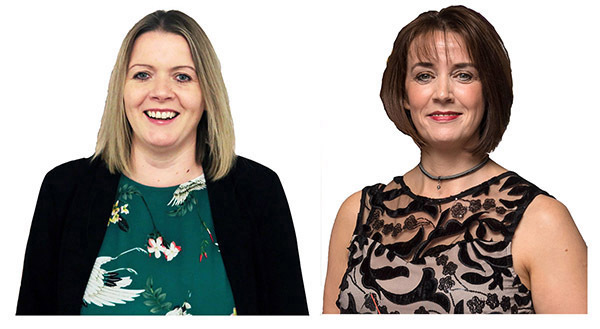 Kirsty Thomson (left) and Angie Foreman are the speakers for St Andrews Business Club’s second Inspiring Women event on March 6. Picture of Angie Foreman by Malcolm Cochrane Photography, for Business Women Scotland/WES Awards 2018. Picture of Kirsty Thomson by Kathryn Rattray Photography. Kirsty Thomson is an award-winning serial social entrepreneur who’s set up and runs two Community Interest Companies over the past seven years – ACK Third Sector Consultants CIC (formerly Along Came Kirsty) and Circle Scotland CIC (The Circle).